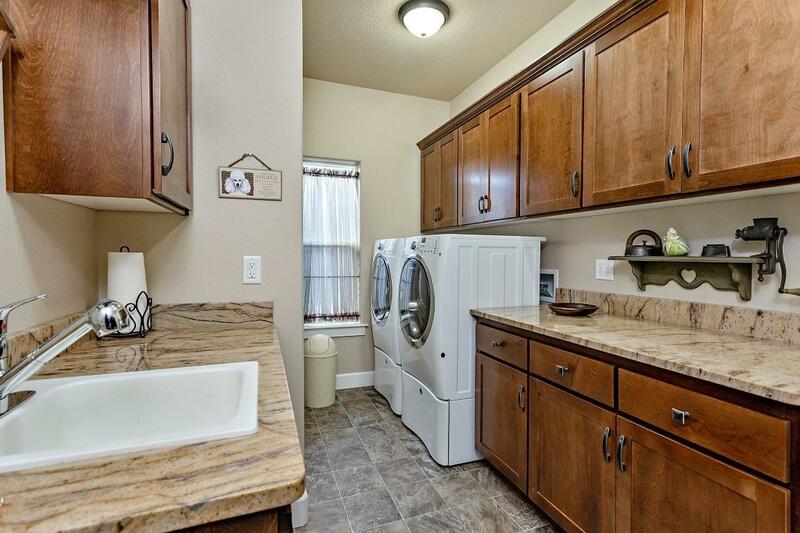 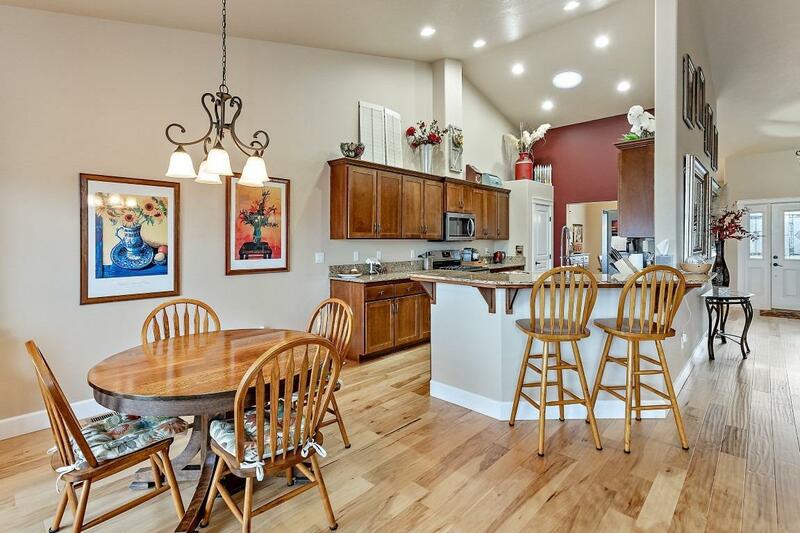 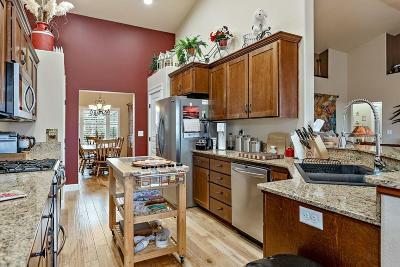 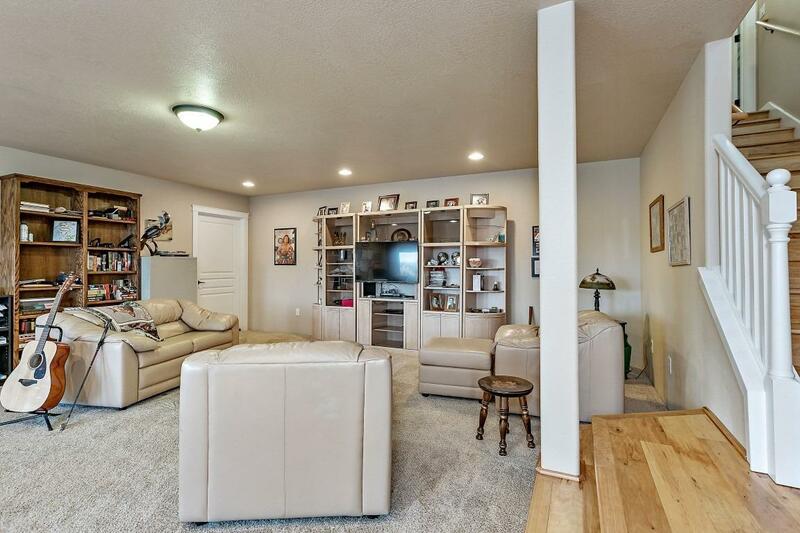 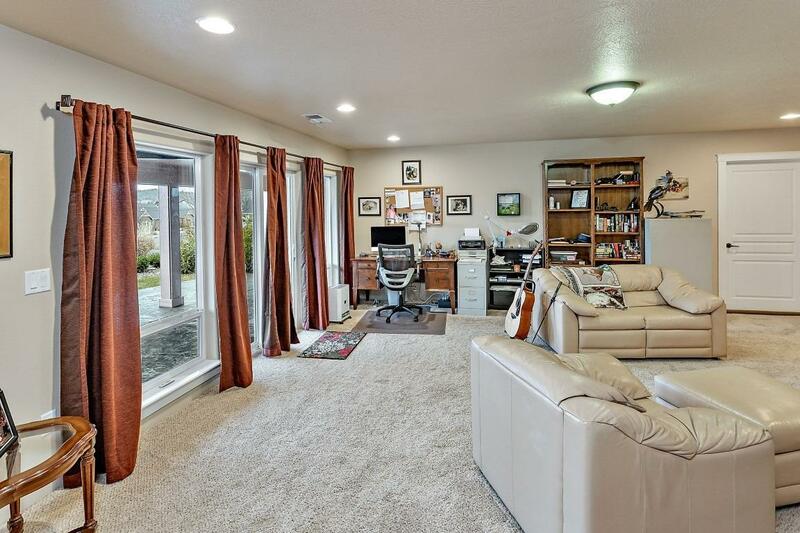 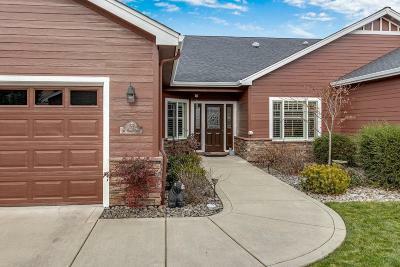 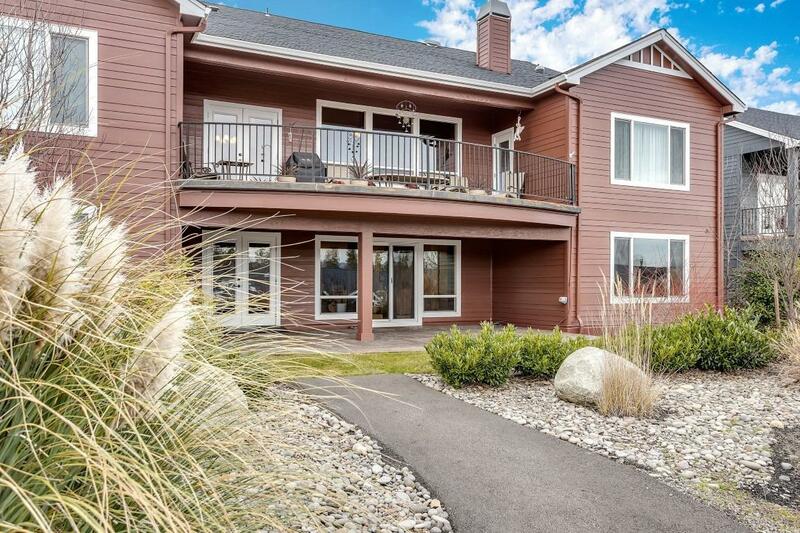 Very unique and lovely home in Poppy Village, a gated community alongside Eagle Point Golf Course. 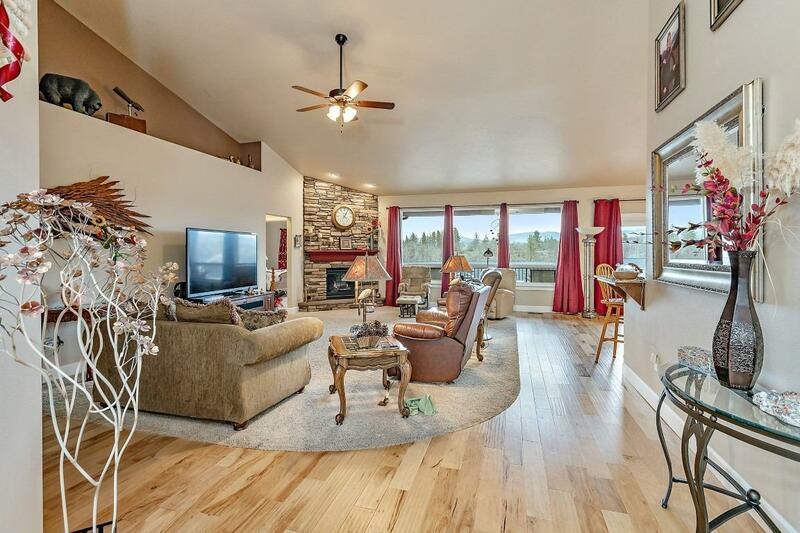 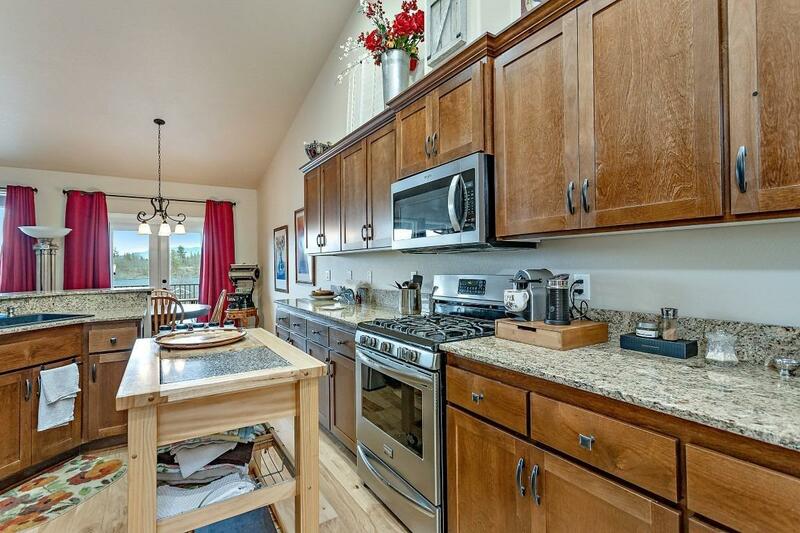 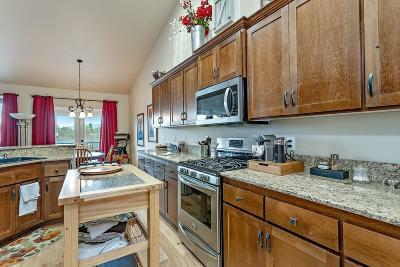 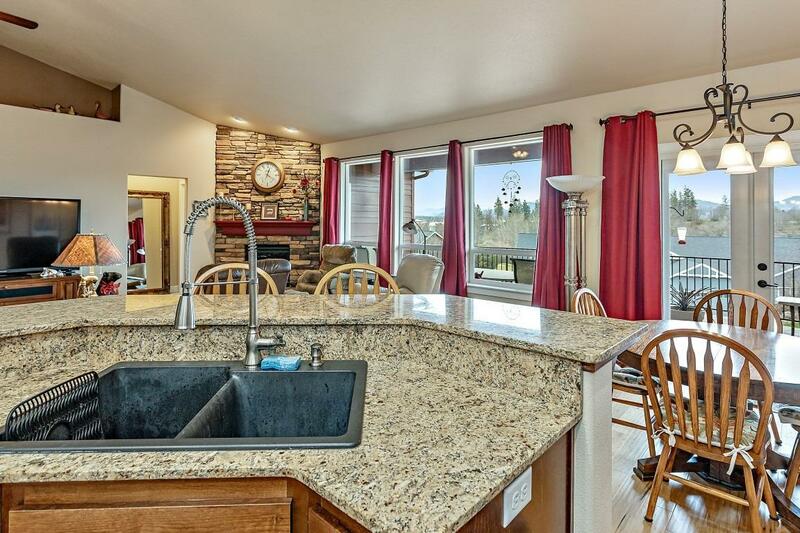 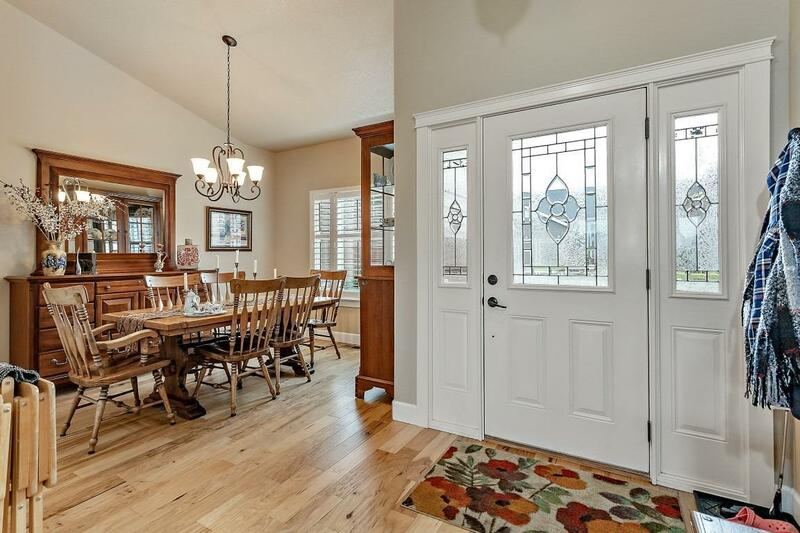 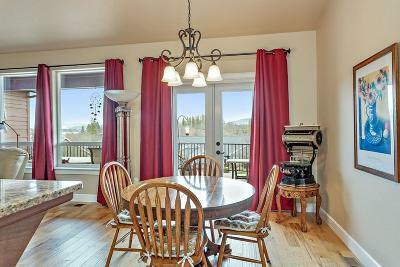 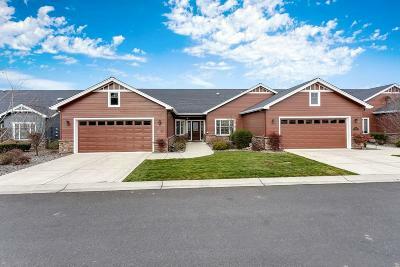 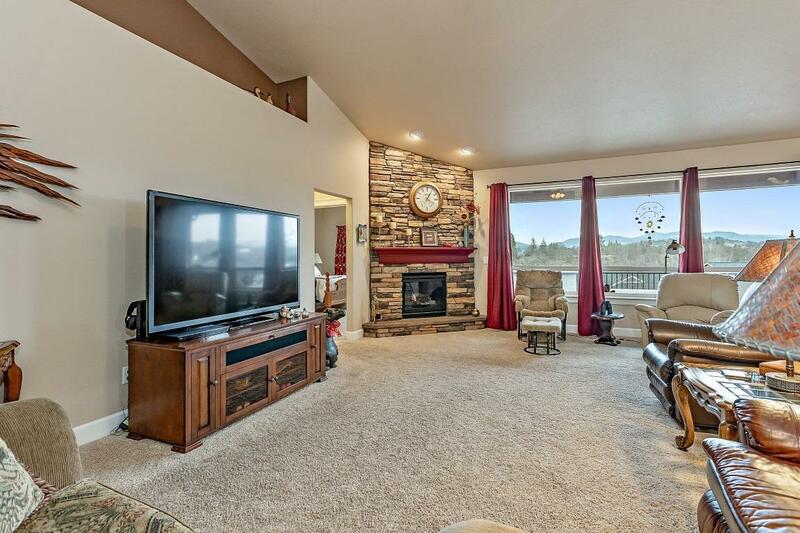 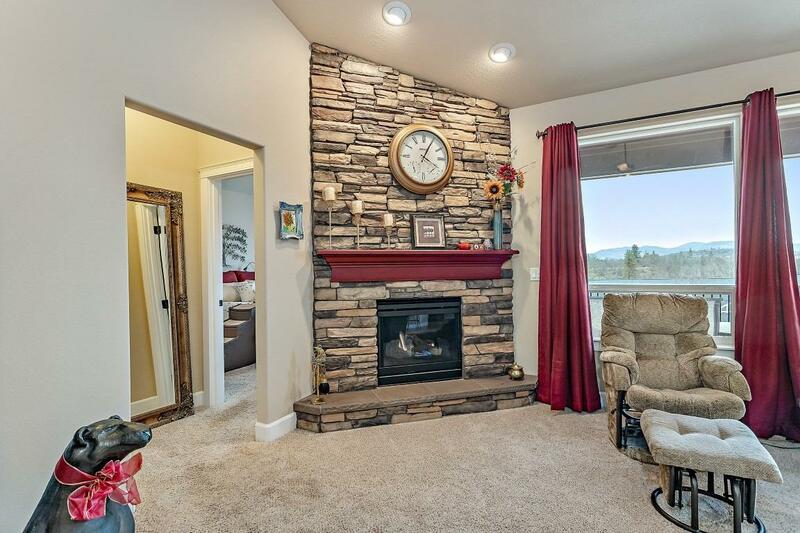 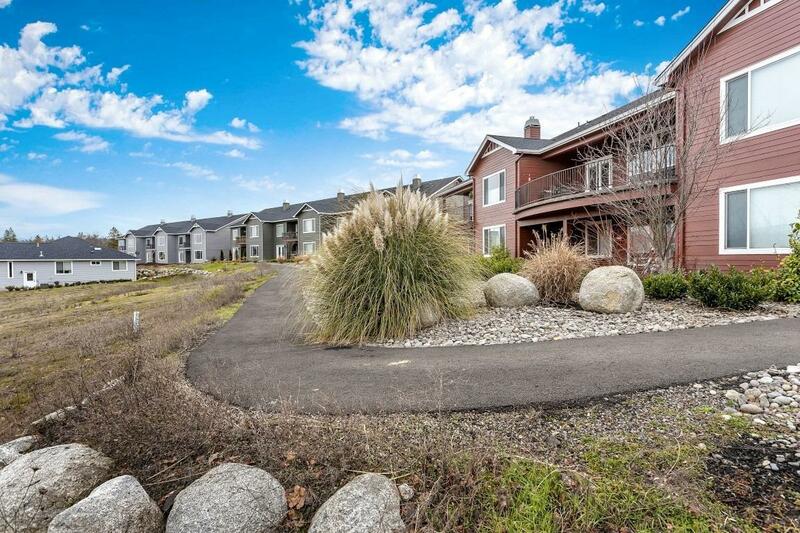 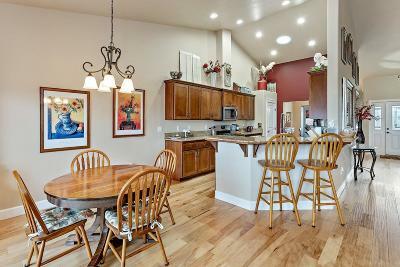 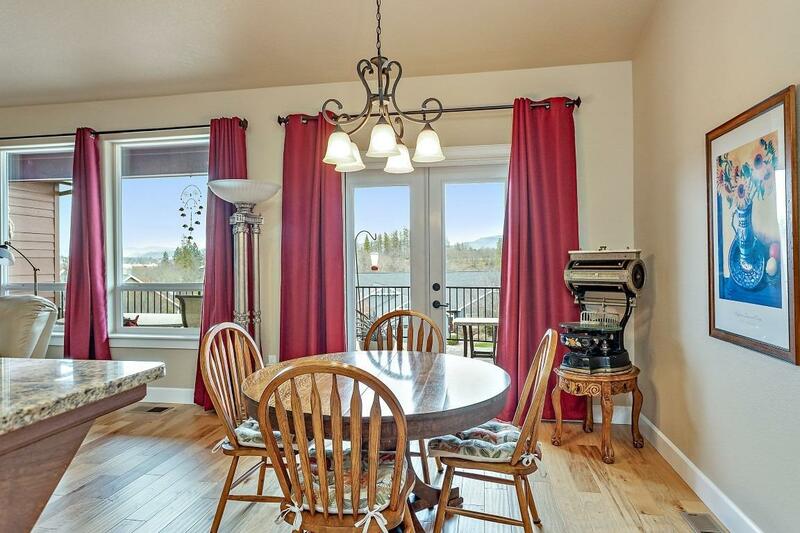 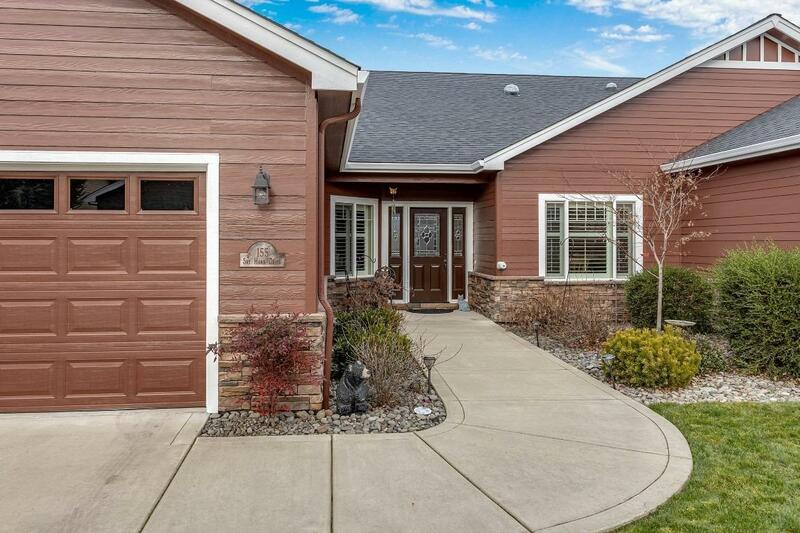 Completed July 2014 this home is like new with peak-a-boo views of the fairways and Mt. 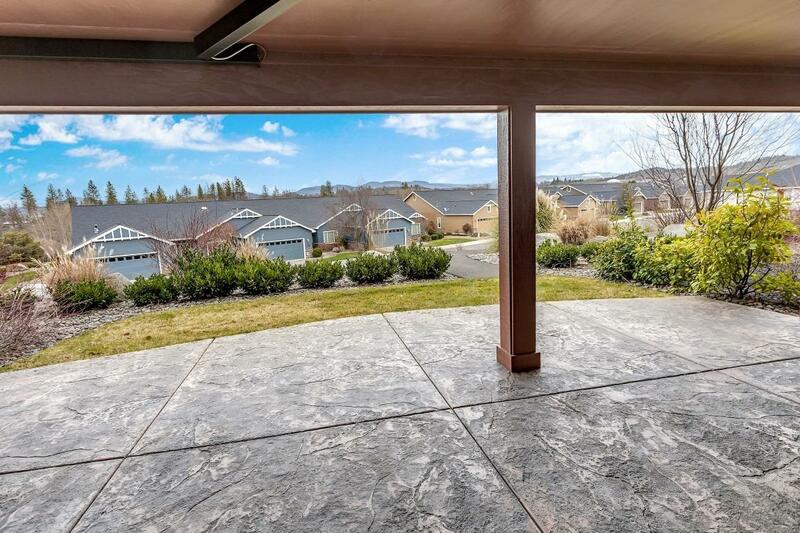 McLoughlin in the distance. 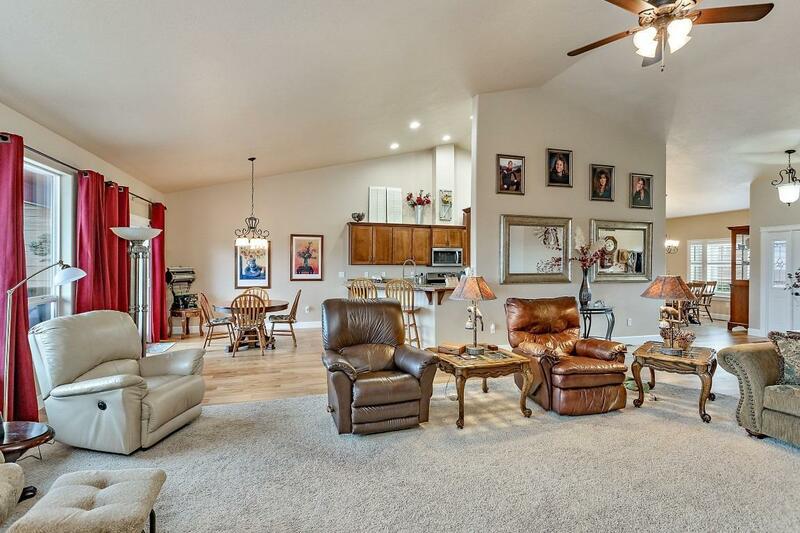 Main floor living includes living room with gas fireplace and vaulted ceiling, kitchen boasting granite counters, two pantries, gas range & stainless appliances. 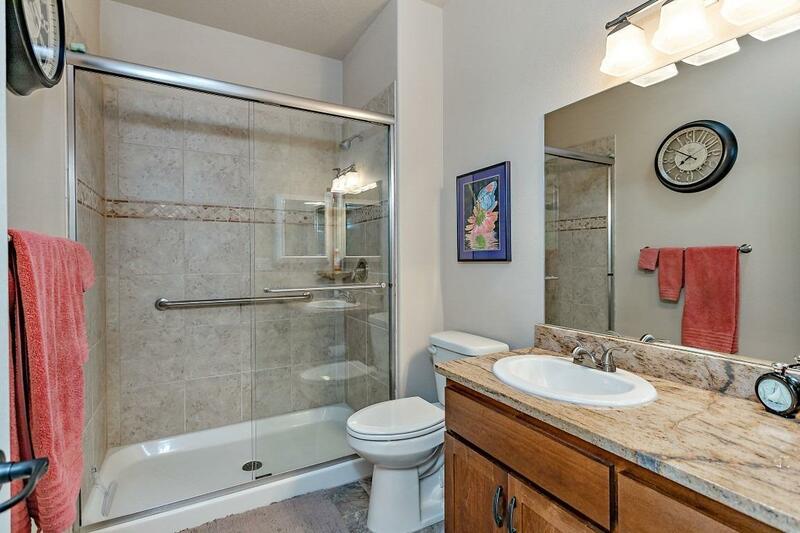 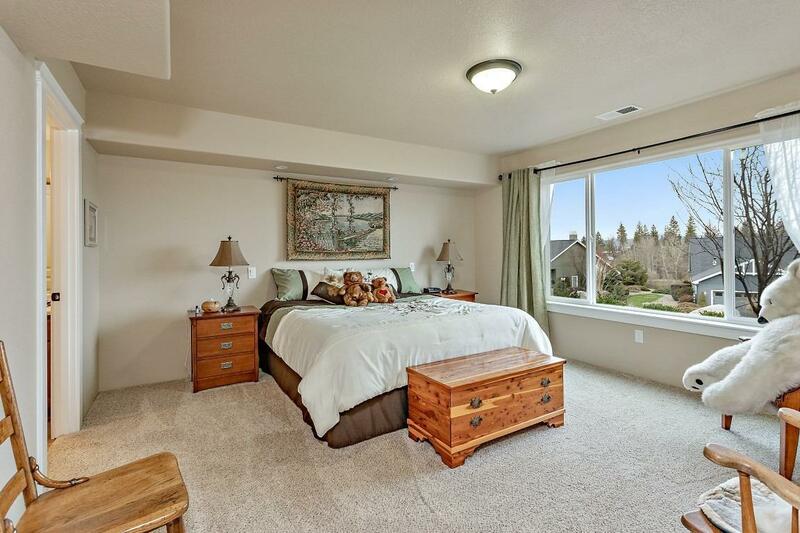 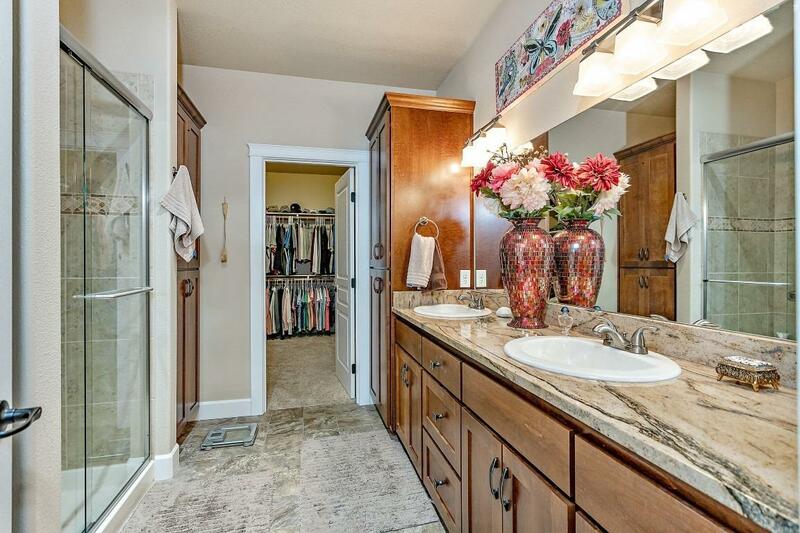 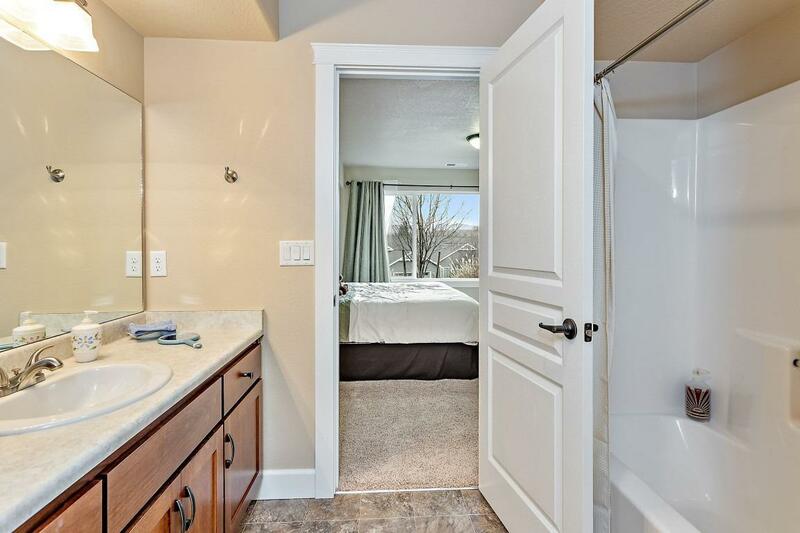 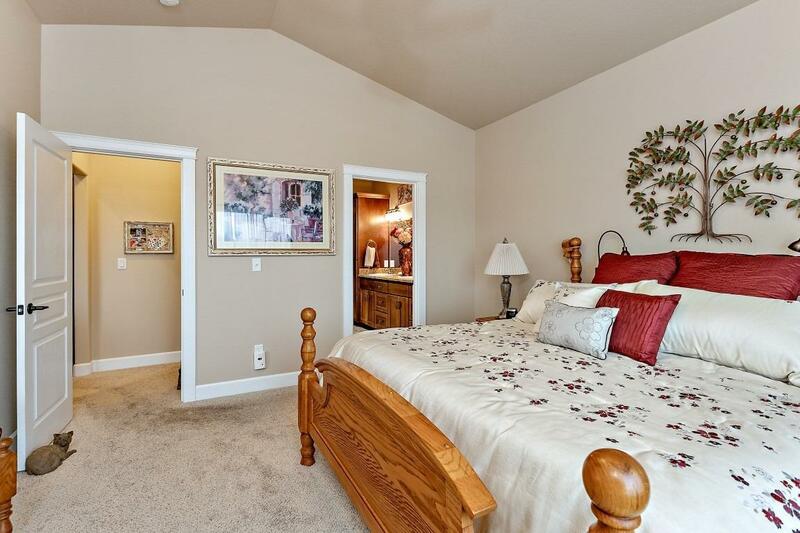 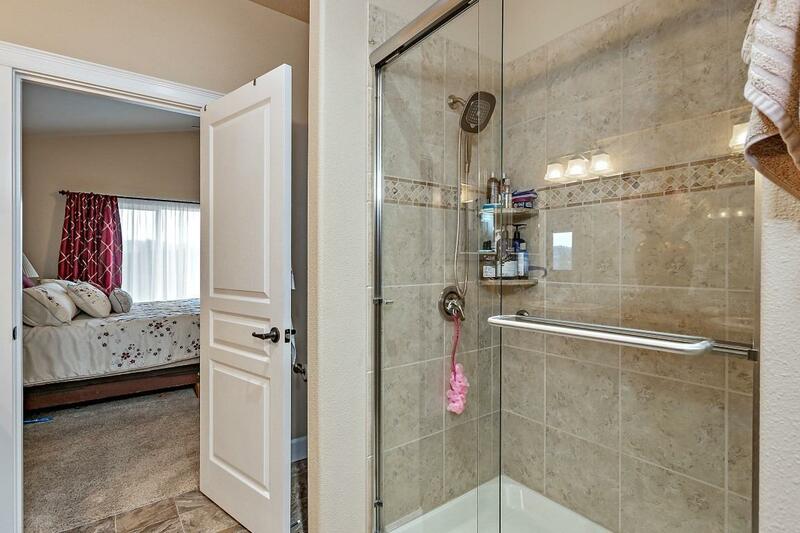 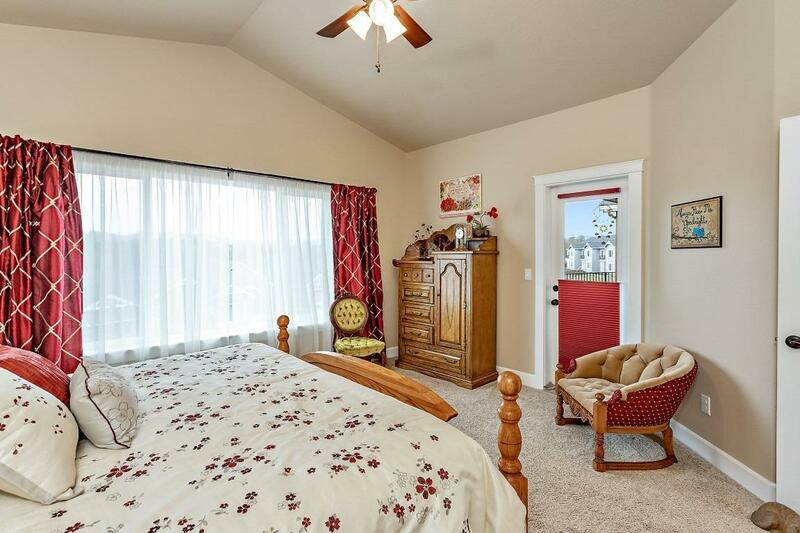 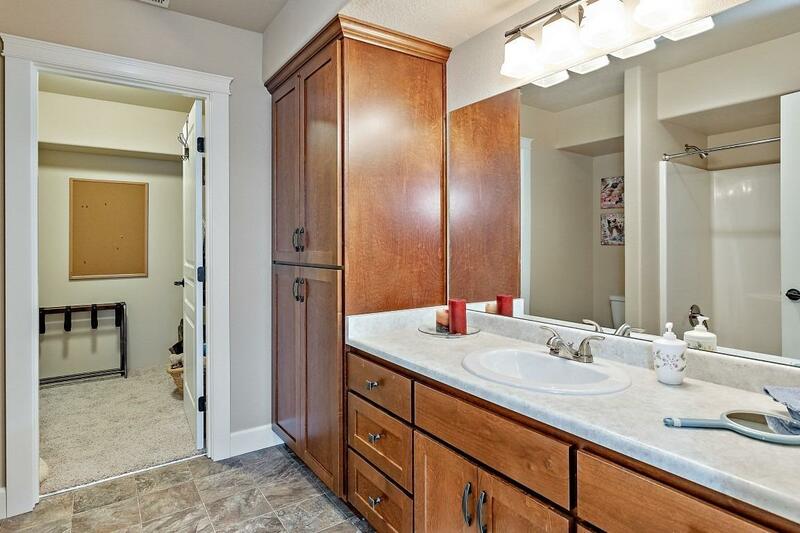 Master bedroom faces east with views of the course, double vanity, tile shower and large walk-in. 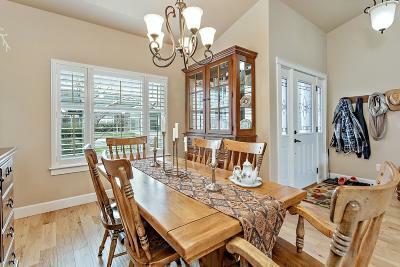 Also on the main floor is the formal dining, dining nook, second bedroom and guest bath. 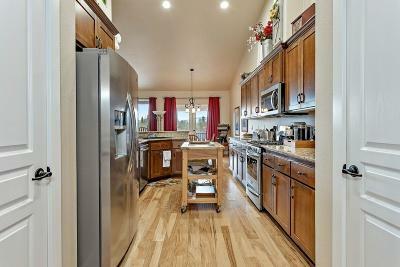 All main traffic areas feature engineered hickory floors, all counter tops are granite and there are 6 solar tubes for natural light. 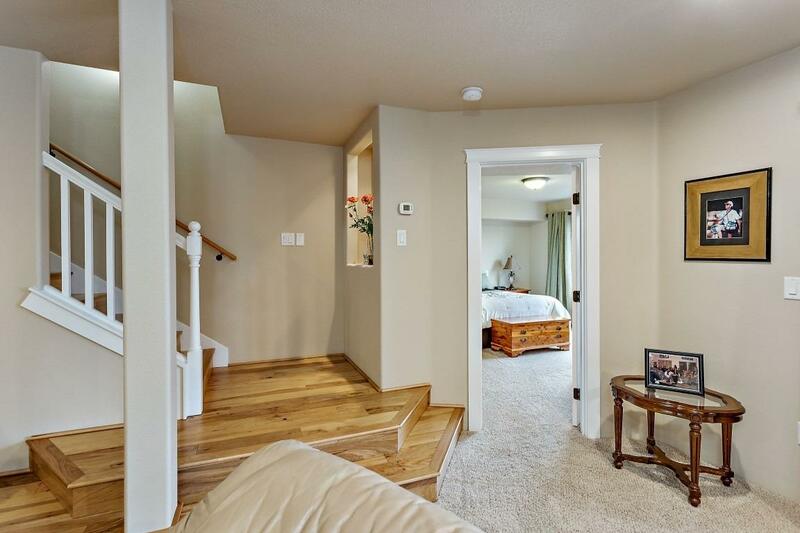 Down stairs is a second master with on-suite bath & walk-in closet, a large family room AND golf cart garage or hobby room. 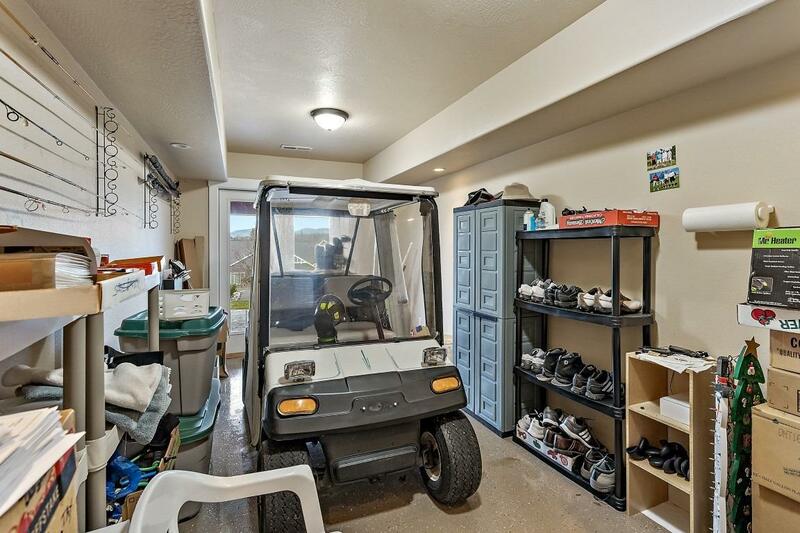 The main 2 car garage has very clean epoxy coated floors. 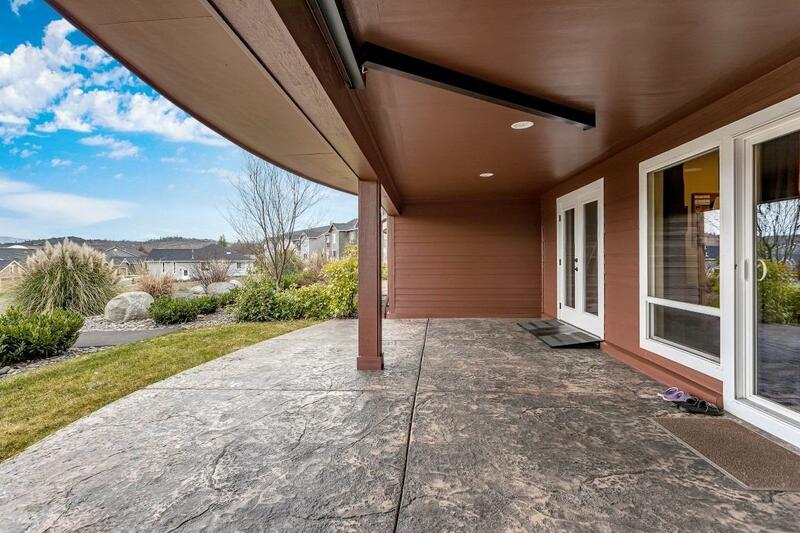 Outside enjoy a huge east facing deck, great for entertaining! 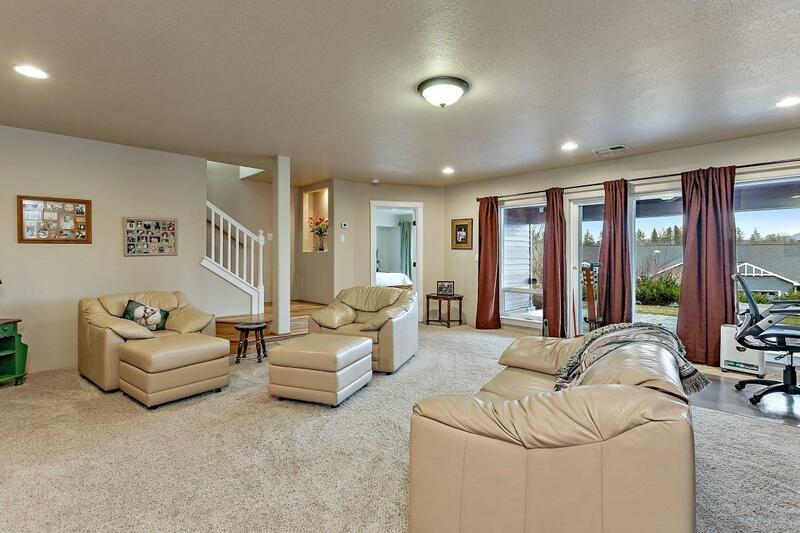 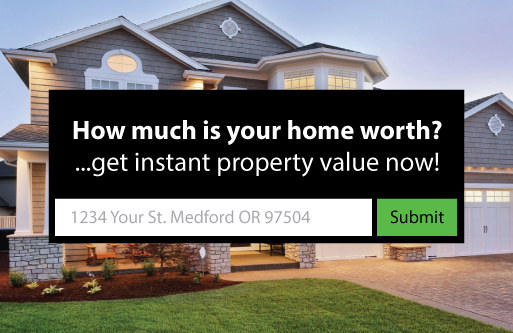 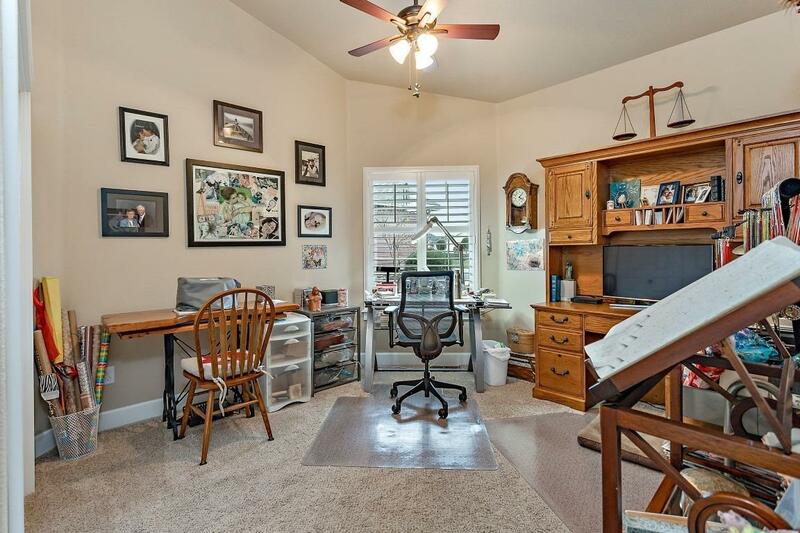 This is a very nice home with high quality appointments. 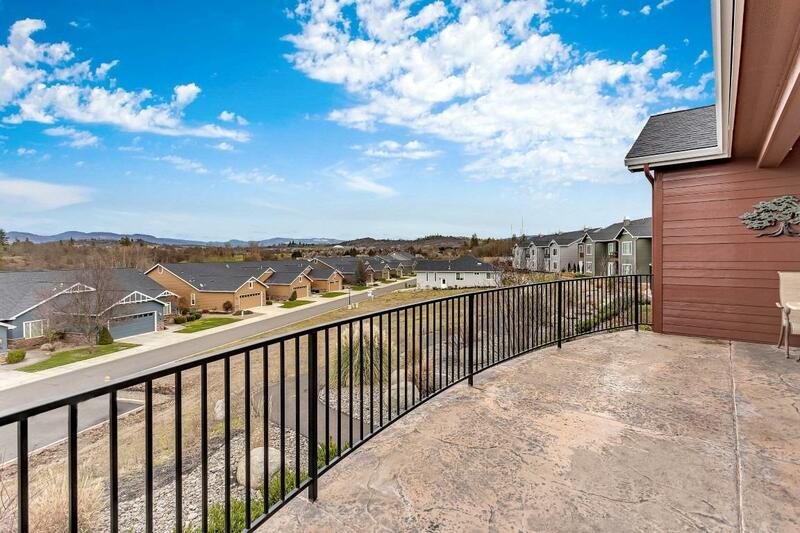 Directions: Alta Vista Road to Graystone Drive to Sky Hawk.